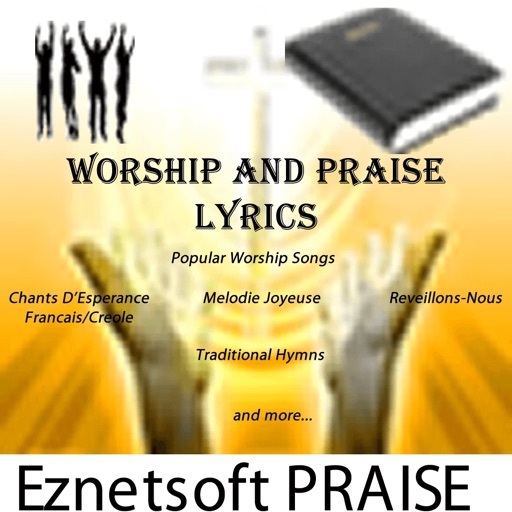 Worship and Praise Lyrics is brought to you by Eznetsoft /SamJocelyn. 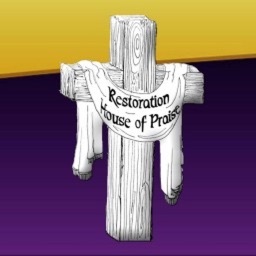 It is a dedication to our Lord and Savior Jesus-Christ. 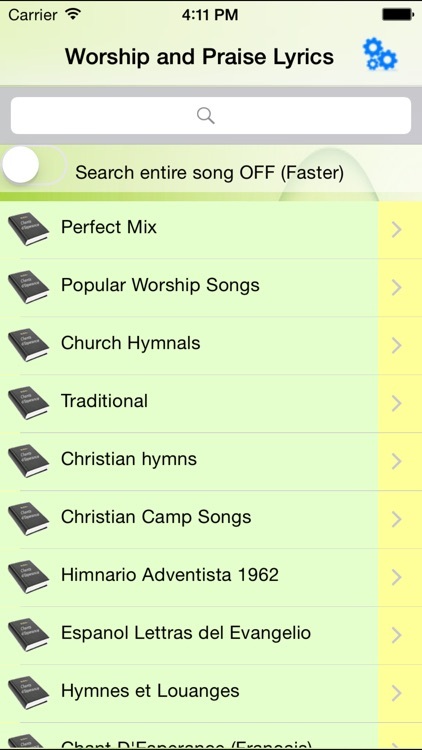 This App is brought to the Christian community to help them Worship using the standard hymns. 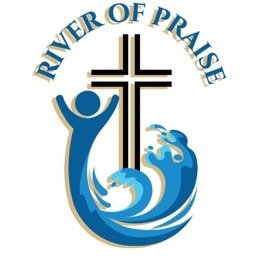 More than 4,700 Great Songs and music for your daily Worship. 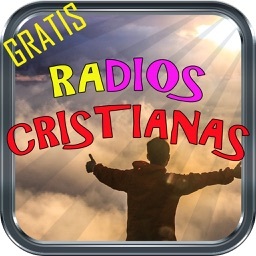 We are so happy to bring this wonderful App to you. 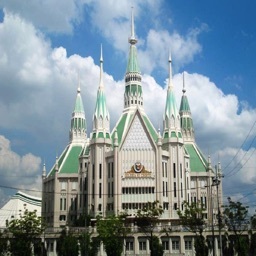 This is our hope that this will facilitate your worship to the Lord. 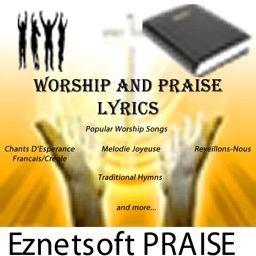 We have tried our best to bring most of all the public domain traditional songs to you. The songs are in English, French and Creole divided in Books. 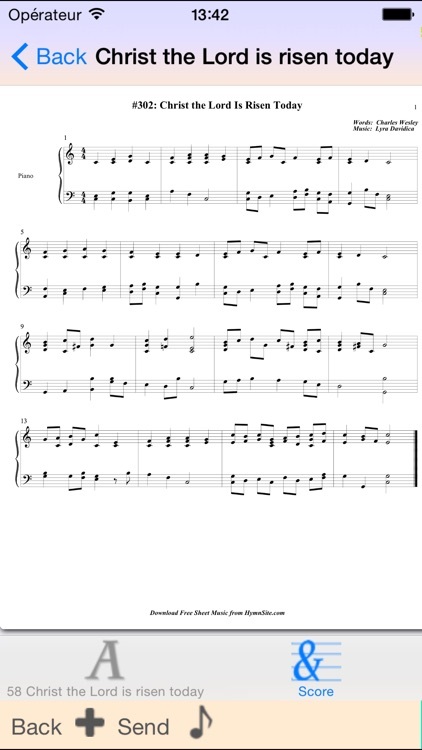 We hope that you will enjoy this version and any future versions to come. 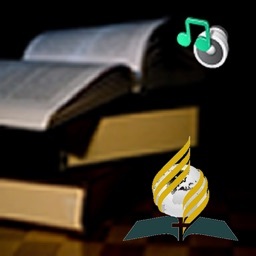 - Global search of thousands of hymns through all the books. 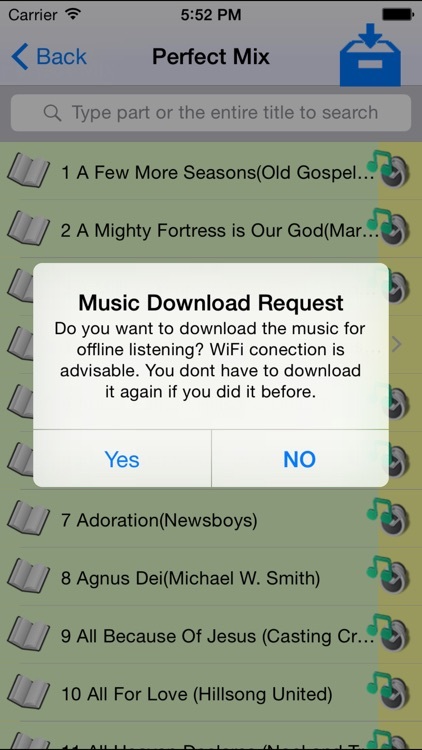 -Add to Favorites: You have the ability to select individual songs you like and add them to your Favorites List. -Email of Song Lyric to yourself. You can take advantage of our growing database to email Lyrics to yourself right from our App. Please email [email protected] for any concern before posting a bad review.